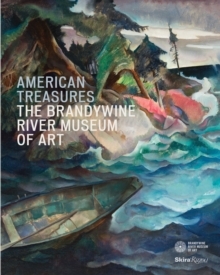 The Brandywine River Museum of Art is home to one of the country s renowned collections of American art. 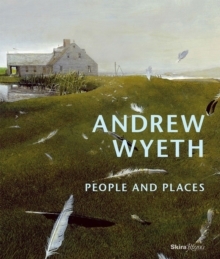 This stunning book reveals the beauty of the museum s remarkable holdings, housed in a renovated nineteenth-century mill building with a steel- and-glass addition overlooking the Brandywine River, and of its three historic properties the N.
C. Wyeth home and studio, the Andrew Wyeth studio, and the Kuerner Farm, which inspired over 1,000 works by Andrew Wyeth all National Historic Landmarks. This volume features fifty of the museum s most beloved paintings, by artists such as John Kensett, Martin Johnson Heade, William Trost Richards, Horace Pippin, and Andrew Wyeth, along with immersive photographs of the 300-acre landscape surrounding the museum and historic structures. 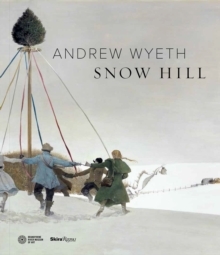 The introduction by curator Christine Podmaniczky includes a brief history of this unique institution, its art collection, and the intimate places where the Wyeth family lived and painted. This handsome volume will appeal not only to museum visitors but also to art lovers everywhere.